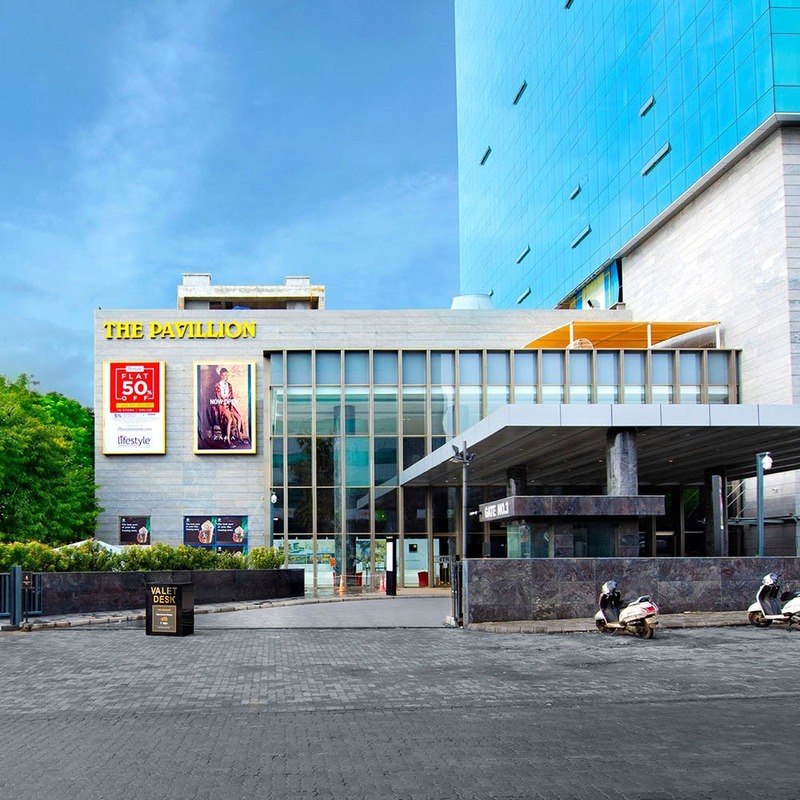 Whether you want to shop, eat, watch a movie or just hangout at these malls in Pune. Almost like a city in itself, Amanora Mall is big and has all your favourite brands. The mall is equipped with activities, several restaurants and bars. It also hosts events on some weekends, which can be a lot of fun and usually revolve around food and drinks. You could honestly spend a whole day here and not get bored. With several makeups and fashion brands sitting at Pavillion, we don’t know why you’d even worry about shopping anywhere else. Located on SB road, it’s relatively easier to reach this mall no matter where you live in Pune. It also has an affordable food court to binge at and score some treats from Pune Baking Co., sitting at the centre on the ground level too. Located in Viman Nagar, this mall is our favourite. Right from fast fashion brands to the more premium ones, it has everything. And, has all our favourite bars and eateries like Social, Grandmama’s Cafe and others. Shop, eat and hang-out at this mall, you won’t be left wondering what to do next. An affordable mall to visit when you’re in Aundh or live around, Westend has all your popular brands for western and ethnic wear. And, it has a handful of restaurants and bars to spend an evening at. Or you could also catch a movie here. It’s a simple mall, offering entertainment and shopping under its roof. Located in Magarpatta city, Seasons Mall is the go-to mall for everyone living in Magarpatta. The mall has your basic stores of fast fashion brands, a number of restaurants that keep mushrooming and it also hosts multiple events worth visiting.